New Releases From Barbour Publishing! 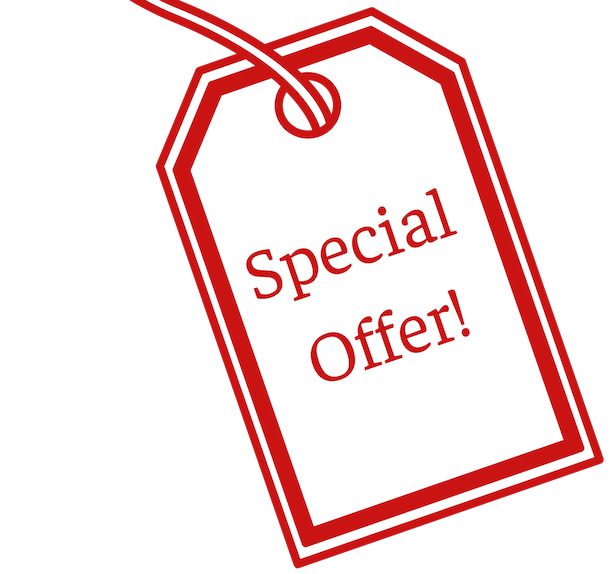 Sign up for David's email list so you never miss a deal from Barbour! 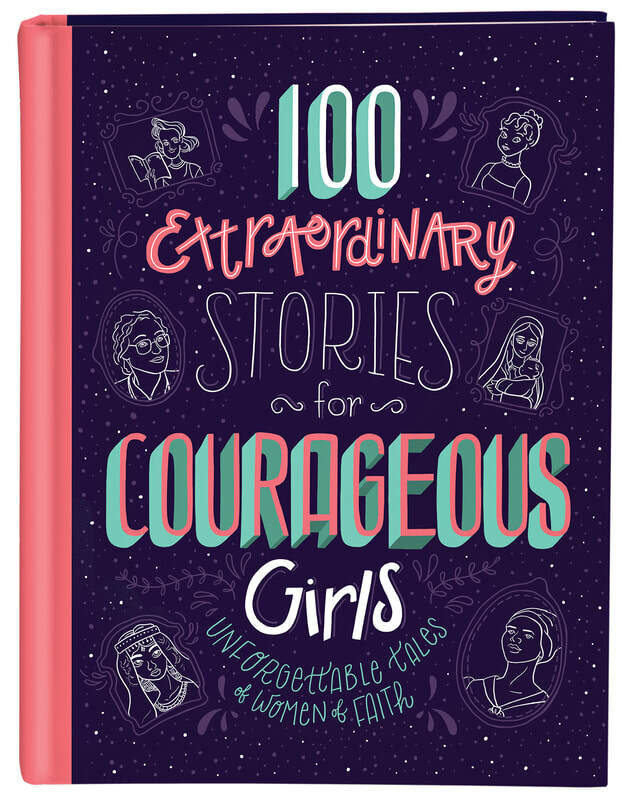 Just for the girls in your life, ages 8 and up, this collection of 100 extraordinary stories of women of faith--from the Bible, history, and today--will empower them to know and understand how women have made a difference in the world and how much smaller our faith (and the biblical record) would be without them. 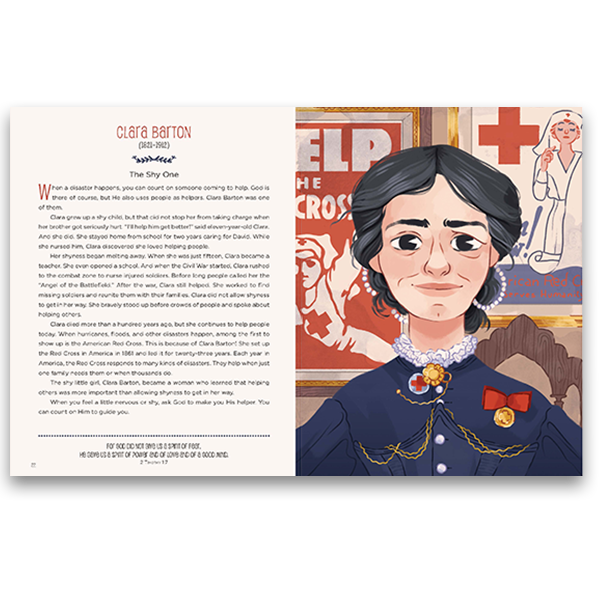 Featuring full-page, colorful illustrations alongside the true stories of amazing women will encourage and inspire girls to become the world-changers God created them to be! Read It! Pray It! Write It! 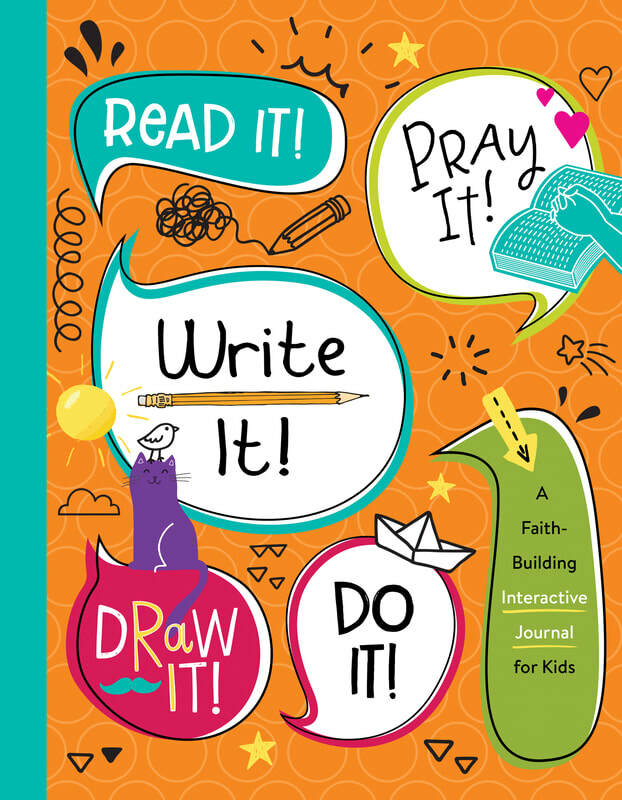 This fun, interactive journal for kids will help them grow in their faith. With Bible-related reading, praying, writing, drawing, and doing activities, the kids (ages 6 and up) in your life will enjoy the varied prompts. Touching on topics like Praying, Making Decisions, Waiting, Forgiving, Obeying, Being Kind, Being More Like Jesus, Loving Others, and more, kids will be encouraged and inspired! 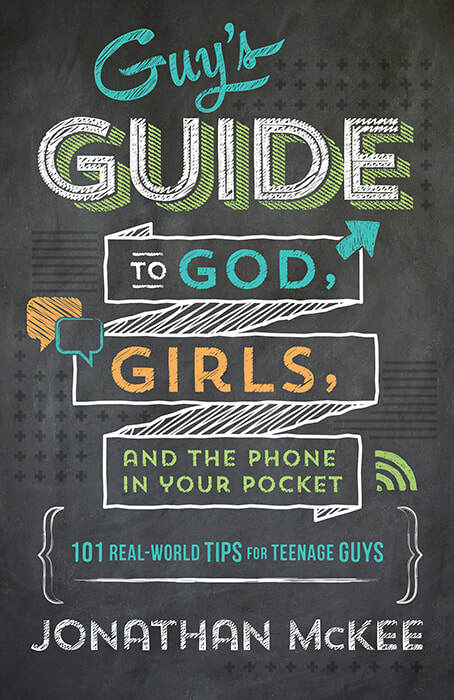 The Guy's Guide melds spiritual and practical advice with humor—a winning combination for teens trying to navigate the ups and downs of real-life with confidence and wisdom. Guys will be encouraged and challenged with sound, biblically-based advice equipping them to live the Christian walk every day—while encountering some humorous, common-sense tips along the way. 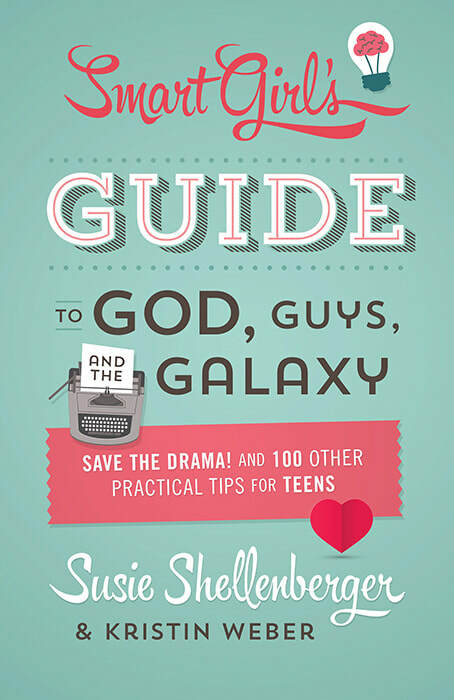 The Smart Girl’s Guide melds spiritual and practical advice with humor—a winning combination for teens trying to navigate the ups and downs of life with grace and confidence. 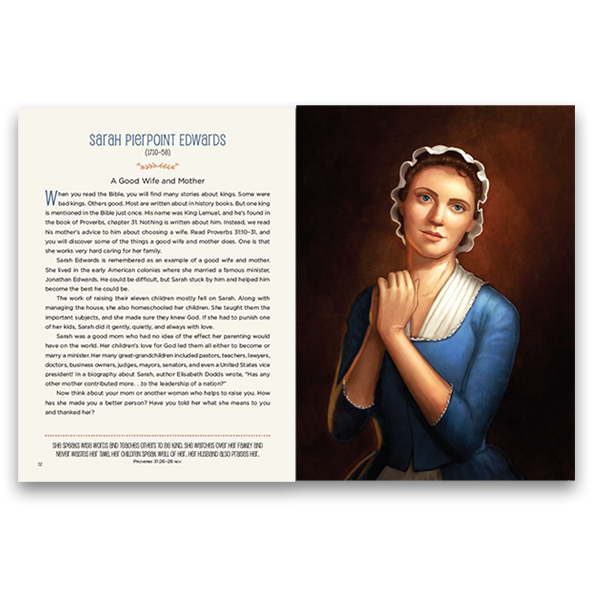 Girls will be encouraged and challenged with sound, biblically-based advice equipping them to live the Christian walk every day—while encountering some fun, common-sense tips along the way. 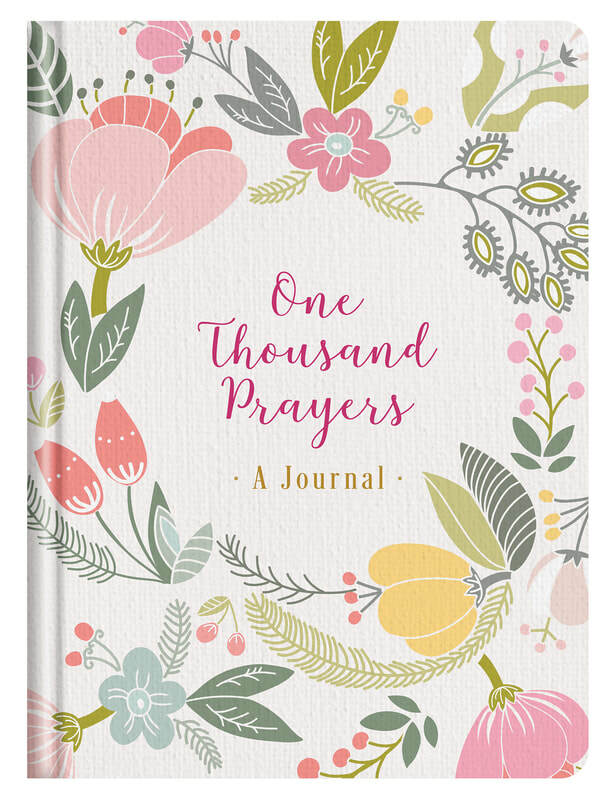 ​This beautifully inspiring journal features a list of 1000 prayers on everyday life topics--plus thought-provoking journal prompts that will encourage you to record your own heartfelt prayers. . .as well as lovely scripture selections from the beloved King James Version of the Bible. ​Many Christians yearn for a dynamic prayer life, but we often get stuck in a repetitive routine of prayer. This practical and inspirational guide will give you new ways to approach prayer with 90 focused 5-minute plans for your daily quiet time. These prayer plans explore a variety of life themes appropriate for all ages.